Enjoy a relaxing and quiet stay in a beautiful environment with many opportunities for entertainment and recreation, including bars, beaches and restaurants, nearby. 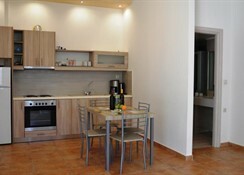 In the fascinating area of Matala, this modern-style accommodation offers warm hospitality. 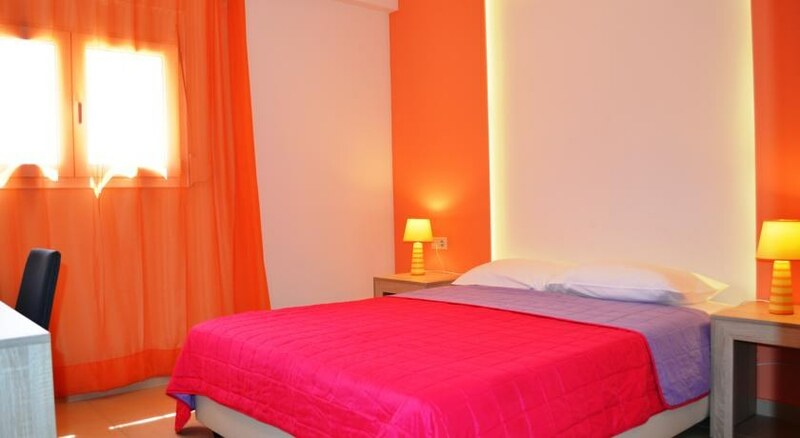 Built at the central gateway of Matala, at the base of a mountain surrounded by trees and greenery, the hotel offers attentive service with rooms fully-renovated in 2007. 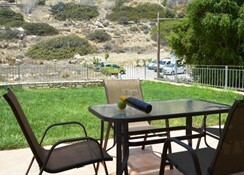 Guests can taste dishes made with genuine Cretan produced and prepared by hotel chef Costas. During the evening, the guest can relax in the bar while enjoying the drink and the view of the lightened pool. At the same time, the children can spend their time playing in the video game arcade room. The nearest airport is Heraklion International Airport which is 53.3 K.M. From Heraklion's airport the guest can come to Matala by bus, by taxi or by car. A/C charge: 4â?¬ per day. Safe charge: 1â?¬ per day. Fridge charge: 3â?¬ per day payable on the spot.